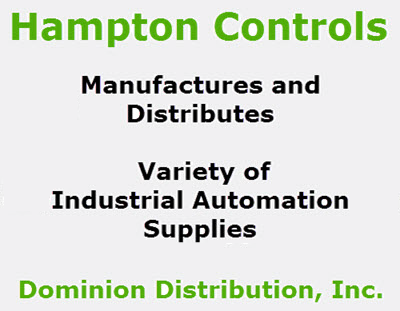 Mineral Insulated Thermocouples are manufactured at Hampton Controls to address your higher temperature requirements. Since the calibration wire is encased within a metal sheath packed with magnesium oxide the thermocouples can withstand higher temperatures and depending on the application will last longer since they are more durable. 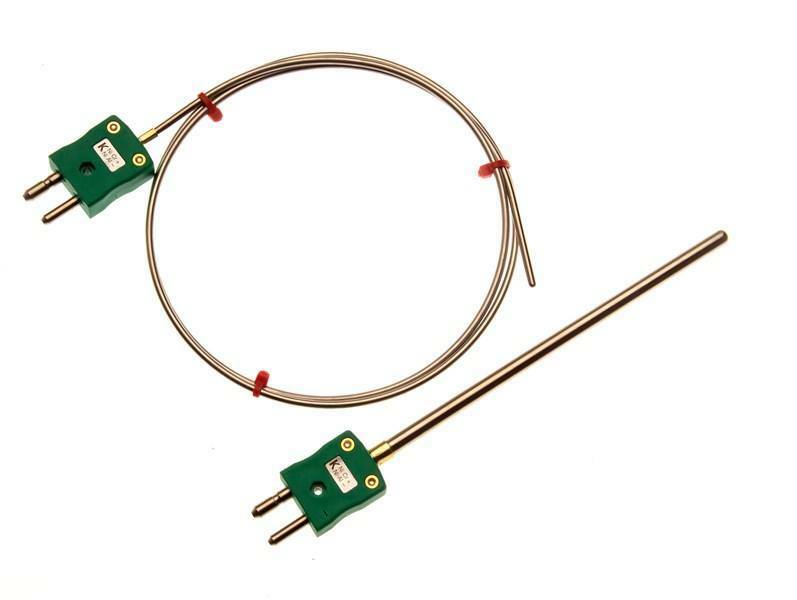 One excellent feature of Mineral Insulated Thermocouples is faster response time. 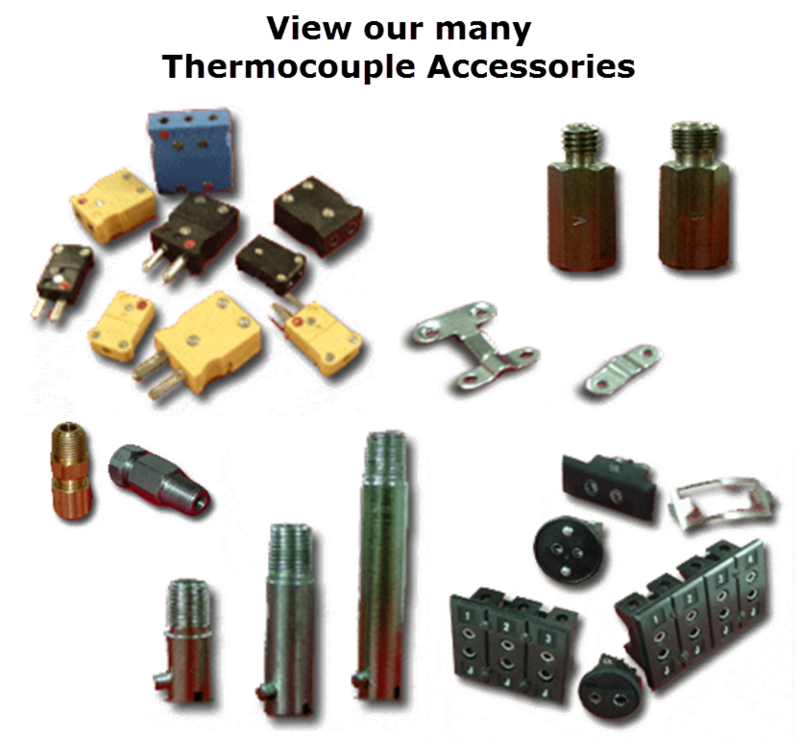 See our Large Supply by Clicking on the Stock List Tab above or Configure your Mineral Insulated Element Thermocouples here.